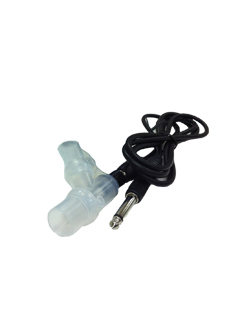 A reliable veterinary specific oscillometric NIBP that is fast, simple and silent. Motion tolerant technology with animal specific BP algorithms means better NIBP results for both consult and surgery. Easy to use, intuitive touch screen interface for quick result. Results are listed for easy review plus built in average calculation of selected results. Battery powered using standard AA batteries, or optional mains power pack. 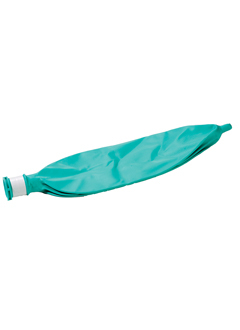 Comes complete with 6 cuffs, NIBP hose batteries and manual. 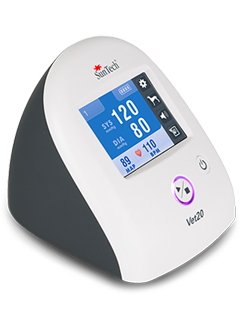 The Vet20 monitor has passed the American College of Veterinary Medicine (ACVIM) clinical protocols and standards for blood pressure monitoring.